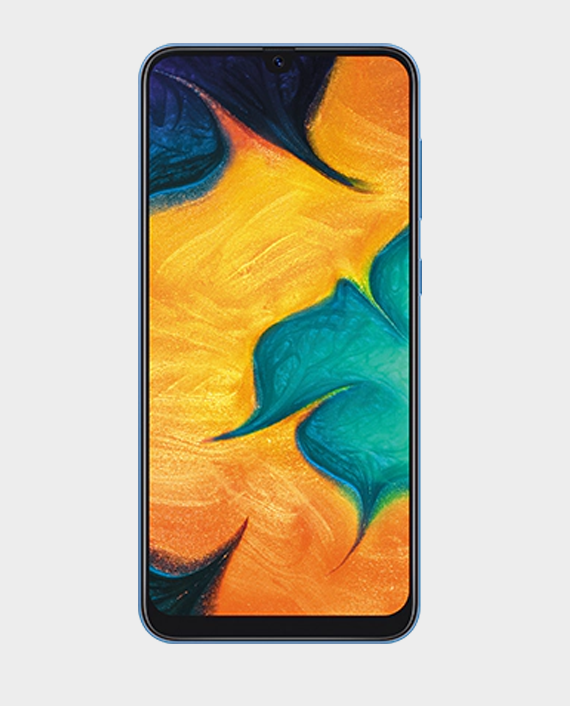 The Samsung Galaxy A30 is a mid-range smartphone that comes with a complete bezel-less display. It covers a number of features that make it a perfect choice in this range. It comes with a slim body that sits comfortably on the palms of the handle. 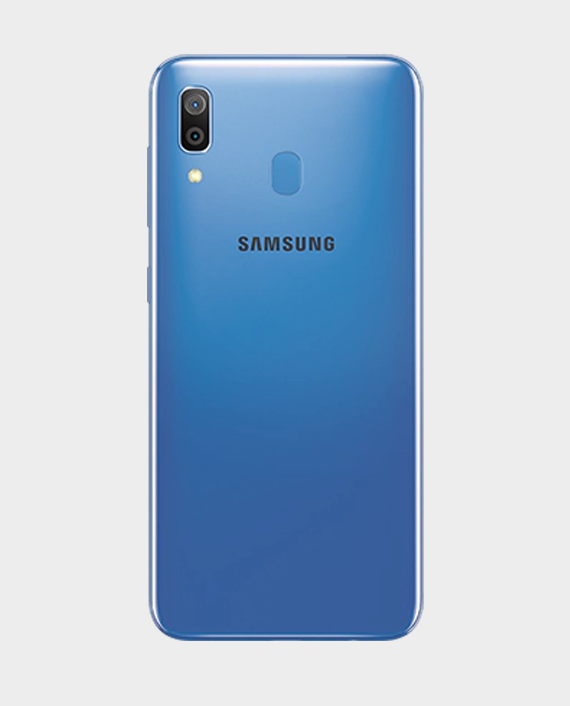 Samsung Galaxy A30 smartphone was launched in February 2019. The phone comes with a 6.40-inch touchscreen display with a resolution of 1080×2340 pixels. 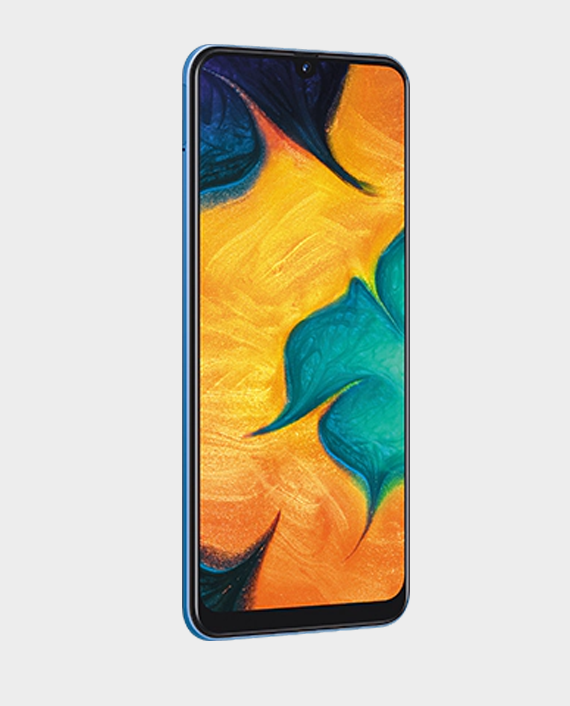 The Samsung Galaxy A30 runs One UI based on Android Pie and packs 64GB of inbuilt storage that can be expanded via microSD card (up to 512GB) with a dedicated slot. The Samsung Galaxy A30 is a dual-SIM (GSM and GSM) smartphone that accepts Nano-SIM and Nano-SIM cards. 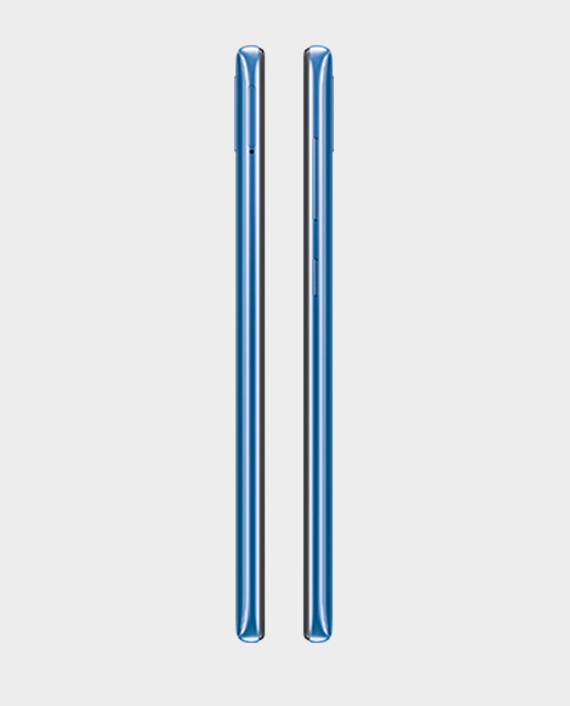 The Samsung Galaxy A30 measures 158.50 x 74.70 x 7.70mm (height x width x thickness) . It was launched in Red, Blue, and Black colours.